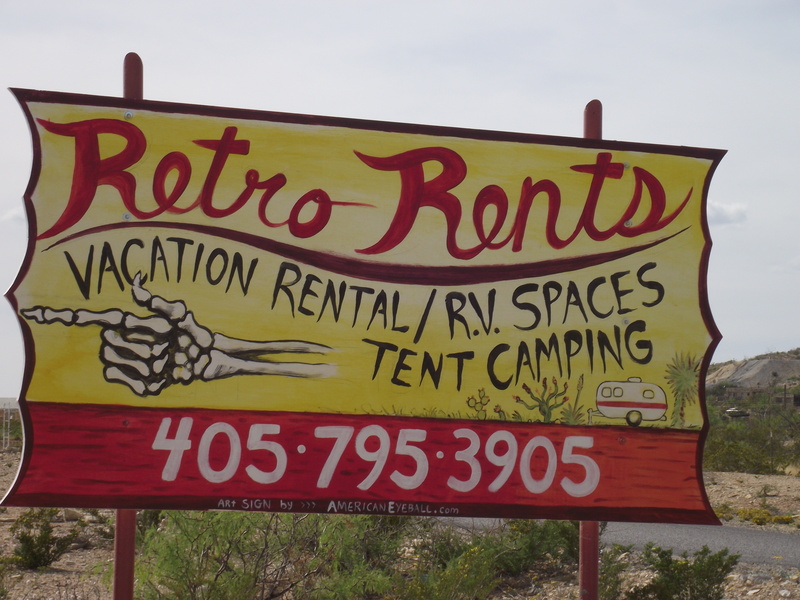 Retro Rents offers overnight lodging in vintage travel trailers including Airstream and others. 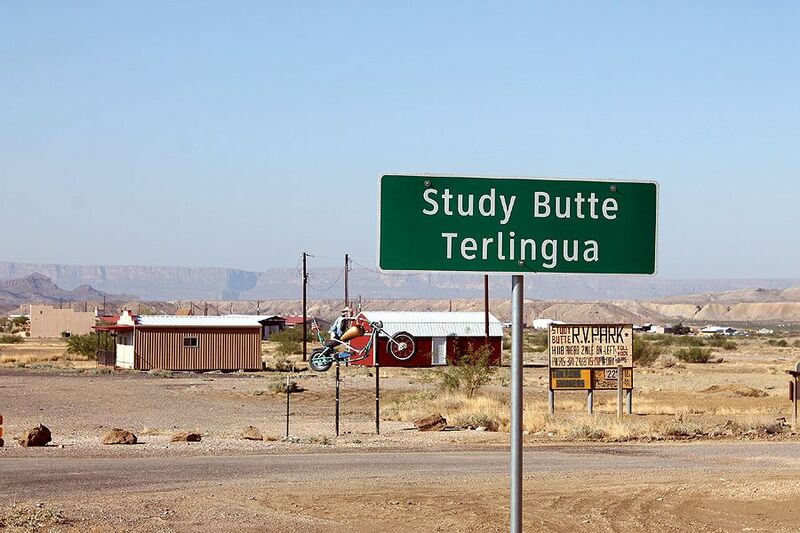 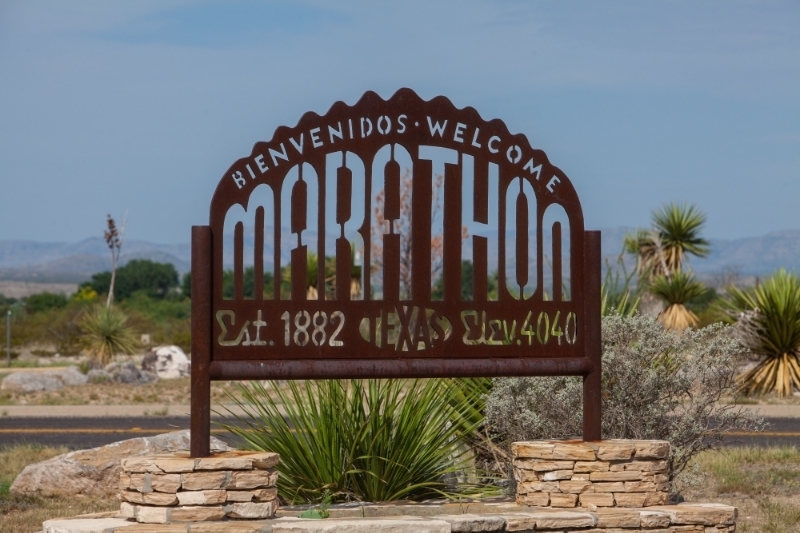 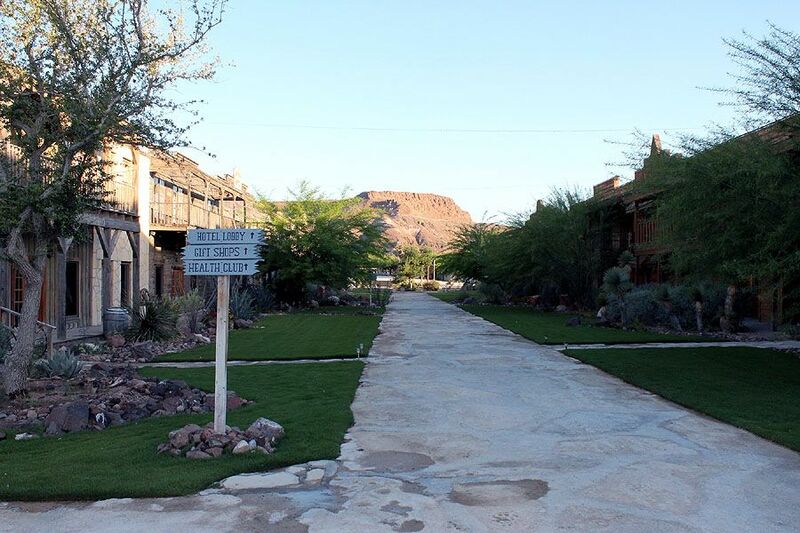 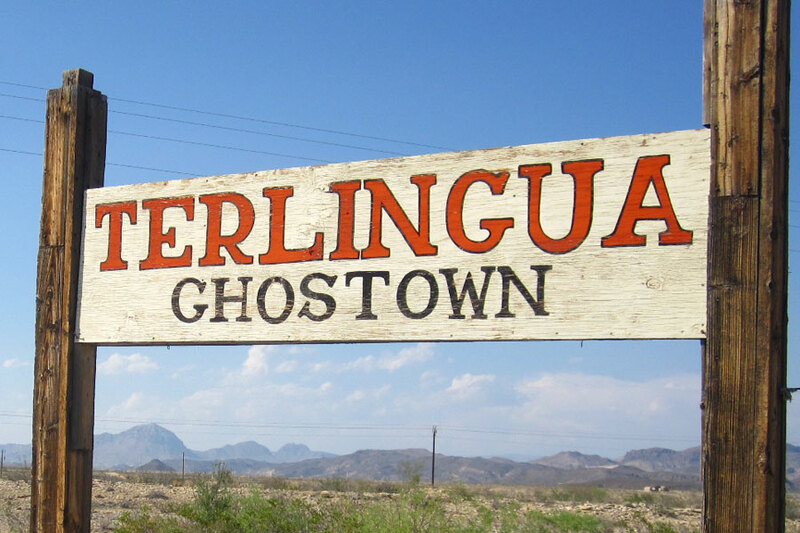 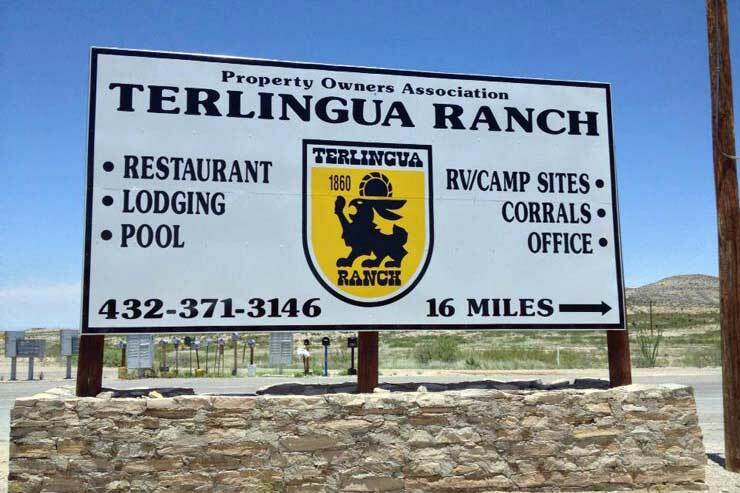 The Terlingua Ghostown offers a variety of shopping and dining options all within easy walking distance. 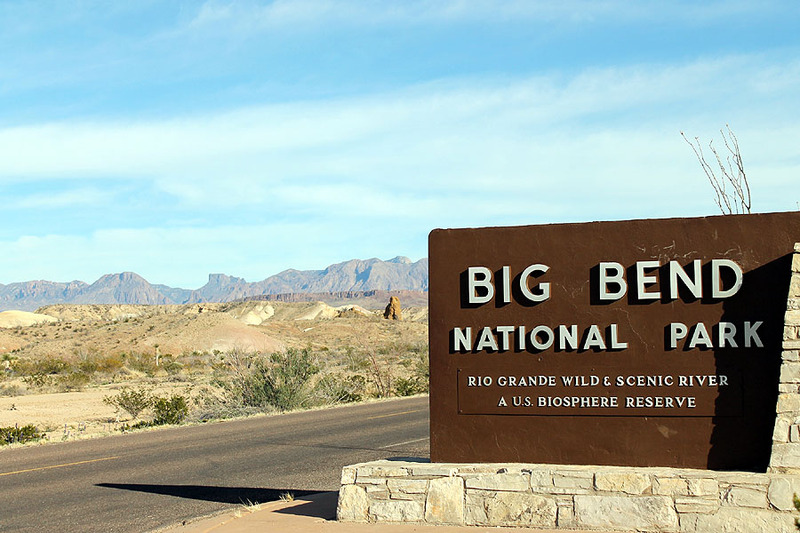 The sunset view of the Chisos is one of the best in the area.